Alright, it’s time for Psytrance Tuesday! 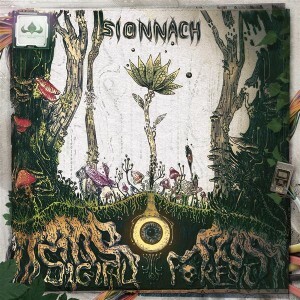 Here’s a full album from the Irish psytrance artist Sionnach. Watch for the fancy drum work in each track. Here’s a huge, outer-spacey doom metal track from the band Windhand. Not music this time – here’s an incredible short film that takes you into a theoretical future. A future that is not as unlikely as I would hope. Boom! Italian group Goliath brings the heavy with this killer track. Like Kyuss? Check out Goliath!